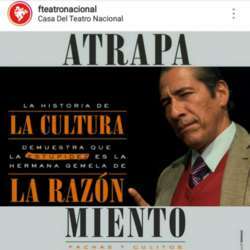 You must be a member of the Bogotá Theater Group to attend this activity. Would you like to join this group? This time after that, as most of the theater lovers we are going to have a great time with some salsa and beers in Café Libro.